***Shown Painted for illustration. 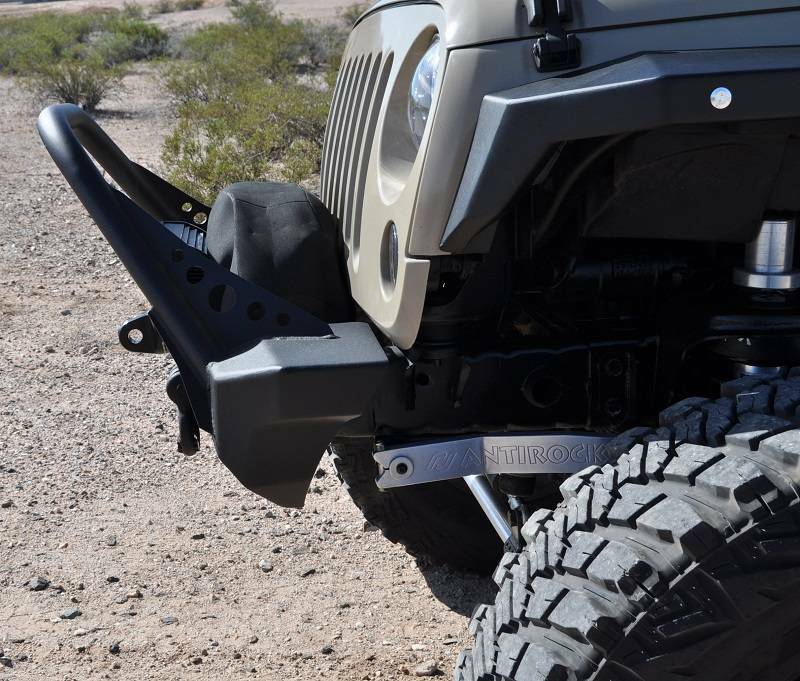 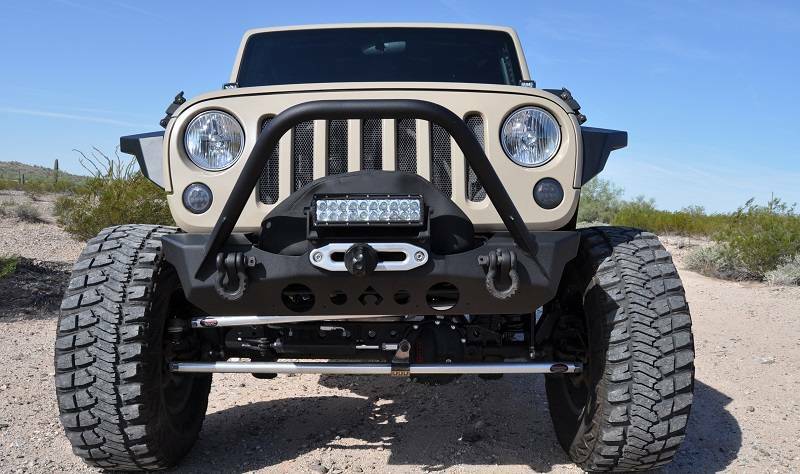 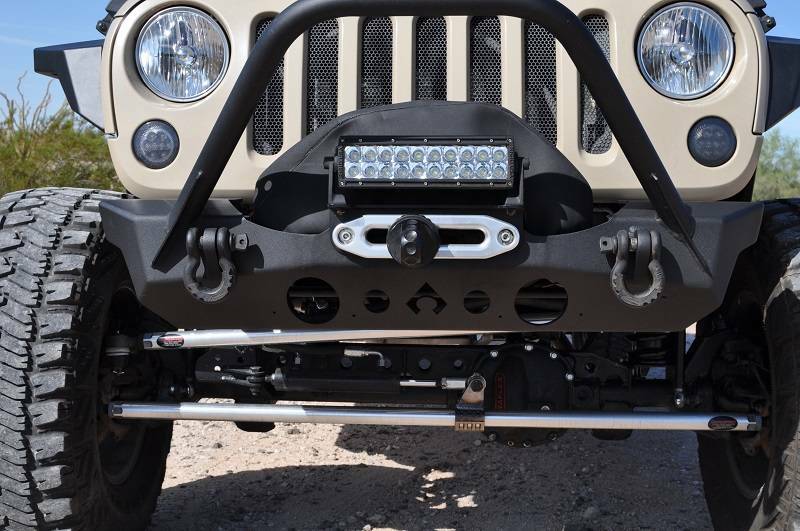 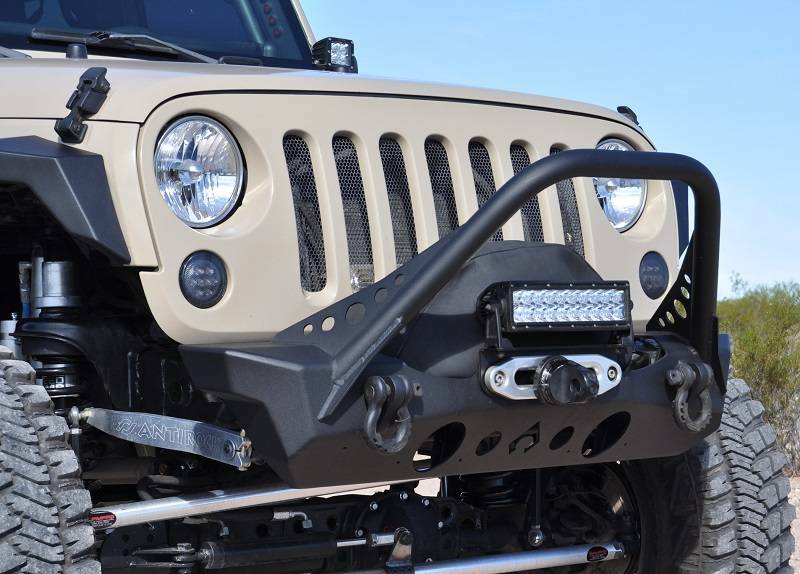 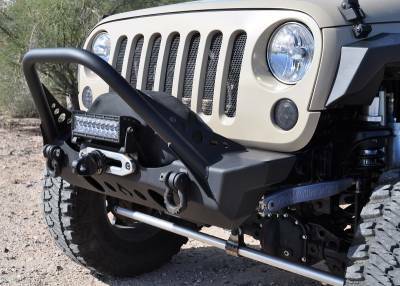 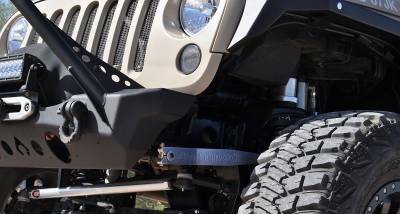 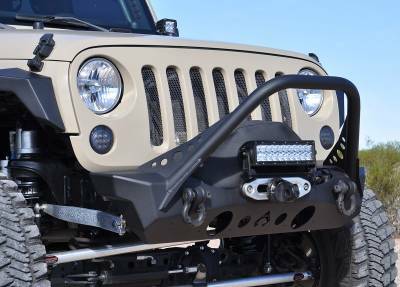 Items will arrive in bare Steel/Aluminum Installation will require clearancing the top of the Crash Bar about 1.25" to allow winch plate ample room. Frame horns DO NOT need to be modified or cut.